Earlier this spring Facebook announced Home, a suite of apps for Android meant to make elements of the social site native to the phone. A month later, Facebook pushed out some features of Home to their iOS Messages app, including Chat Heads and stickers. Stickers are now rolling out to desktop users, and these users can choose from a catalog of available images in Facebook’s Sticker Store. Sending stickers is simple: click on the smiley icon in your message, browse the top of the sticker window to decide on the pack you want, and make a selection. The basket icon takes you to Facebook’s sticker store, where you can find additional packs. Though they’re calling the collection a “store,” the stickers are currently free, although Facebook could one day decide to sell sponsored stickers. Though the social network is increasing their push to bring stickers to their messaging platform, (other social networking apps also offer stickers), TechCrunch says their head sticker designer has left the company. 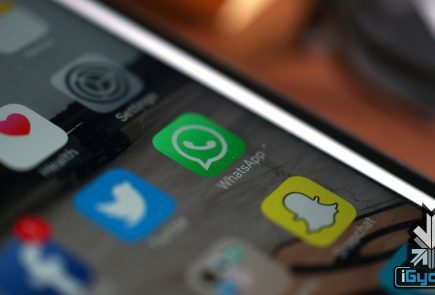 Facebook, one of the largest social networking platforms has announced some upgrades in its instant messaging app Facebook Messenger and has rolled out a few interesting features such as Chat Heads and Stickers. 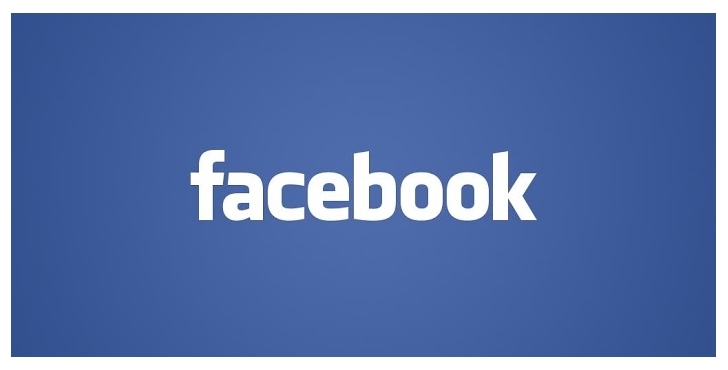 Facebook now makes it easy to send private messages. Today, more than 10 billion messages are sent each day in total on Facebook. Private sharing and connecting is a big part of the Facebook experience. No matter what you’re doing or where you are, you want to reach your friends on Facebook – and you’re reaching your friend, not a phone number or a screen name so it’s personal, real and intimate. To spice up the conversation and keep your chats at the finger tips Facebook Messenger comes up with features such as Chat Heads and Stickers. Stickers are a way of letting the user free, of the same old smileys and emoticons. The user can use these to spice up the conversations and make them more interesting and fun. Chat heads allows the user to be just one tap away from chatting with his friends. The most frequently connected user on Facebook, appears on the home screen inside a circular shape, and does not go away until and unless, it is double tapped upon. Chat Heads make the texting experience quick and easy; it allows the user to switch between friends without having to go on the friend list again and again. Stickers have been available on the Facebook and Facebook Messenger apps for iOS and Android and now users can send them right from messages or chat on their desktop as well. 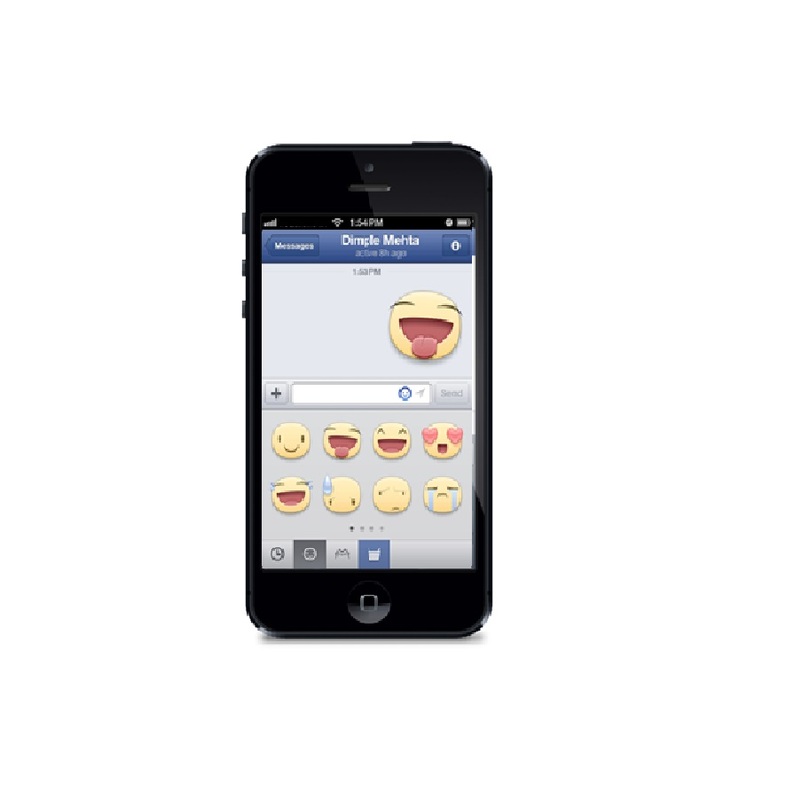 Here are some quick tips to show you how to get the most out of Facebook mobile messaging. From the Facebook app, tap the icon in the top right of your News Feed to get to the messaging sidebar. Just tap the name of a friend and your message will reach them wherever they log in to Facebook – on their smartphone, feature phone or the web. Want to know who will get notified about your message on their phone? Look for the mobile icon. Making plans to see a movie with a small group of friends? Tap the message bubble icon at the top of the screen. Tap the Group button, then tap the names of the friends you want to message. Once you start a group conversation, you can give it a name like “Movie Crew” so it’s easy to find it again later. Stickers make Facebook messages more fun. Just tap the smiley to send a bunny, a cat or another cute critter. To download more stickers, just tap the basket icon. Stickers are a lightweight way to tell friends how you’re feeling, what you’re up to or to just say hi. Sometimes you only want to share a photo with a handful of people. To add photos to a private conversation, tap + and choose from the photos on your phone or take a new one. People in the conversation just tap the photo to see it expand. With chat heads in Facebook for iPhone, you can keep chatting while you do other things on Facebook like check News Feed or post to a group. If you have Facebook Messenger for Android, you can keep chatting while you use other apps. Just tap the chat head when a new message arrives. Your friend’s message will open on top of your browser app for example so you can send a response without having to switch back and forth. When you’re done, tap the chat head to close the conversation and drag the chat head down to the ‘X’ to dismiss it.